The Board on Science Education has released multiple reports related to the development and implementation of the Next Generation Science Standards and the board's work in this area continues. The framework identifies the key scientific ideas and practices all students should learn by the end of high school. 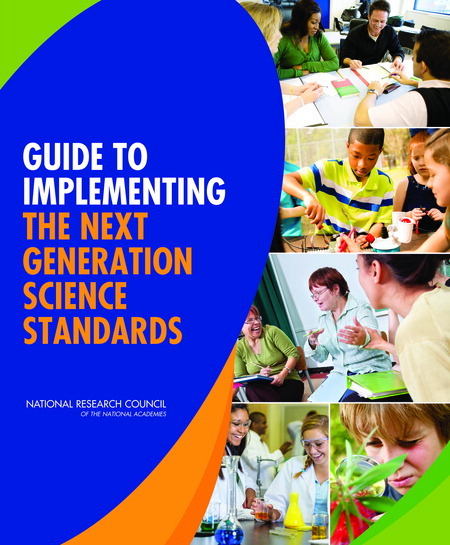 The framework served as the foundation for the Next Generation Science Standards. Implementing a new vision for how students should learn science will require new kinds of assessments. 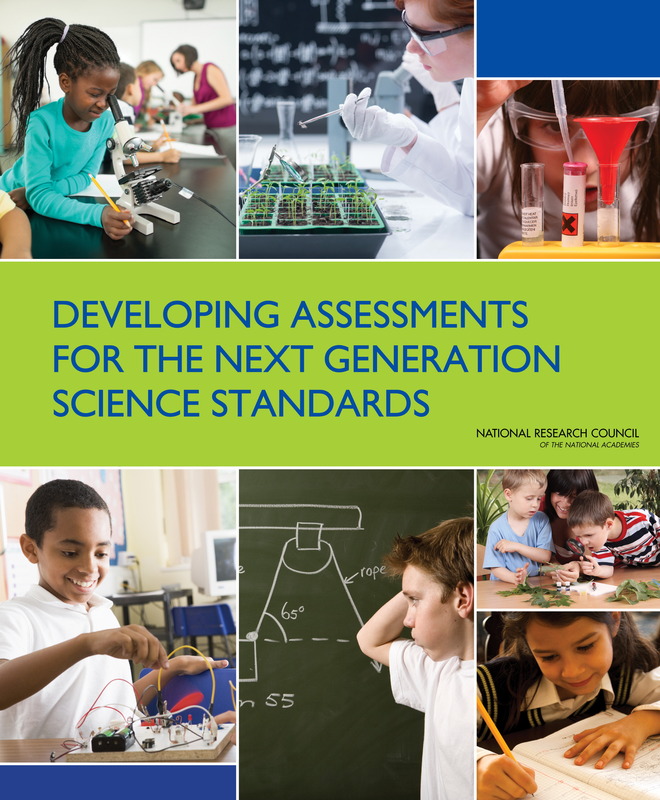 This report recommends strategies for assessing student progress in learning science as laid out in the Next Generation Science Standards. 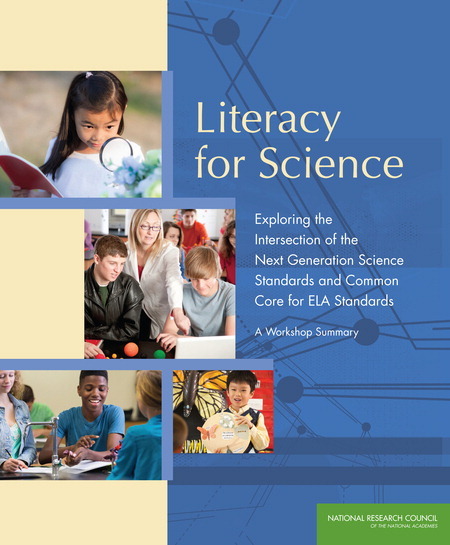 Common Core standards in English/Language Arts were developed separately from the Next Generation Science Standards, but there are areas where the standards in each subject overlap. The Board on Science Education held a workshop to discuss possible areas of synergy and ways to avoid conflicts in interpretation when working across the standards. The report summarizes presentations and discussions at the workshop. This report identifies changes that should be made to various parts of the education system in order to successfully implement the standards.